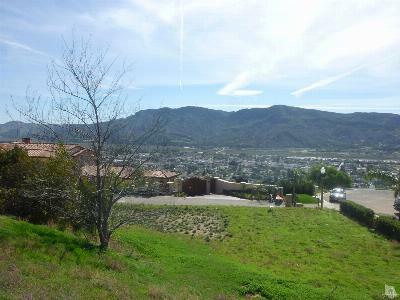 Explore the most recent Listings of Lots and Land for Sale in Santa Paula, California as of February 18, 2016. 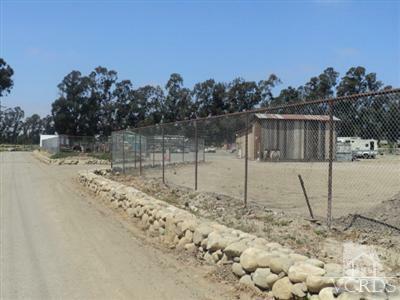 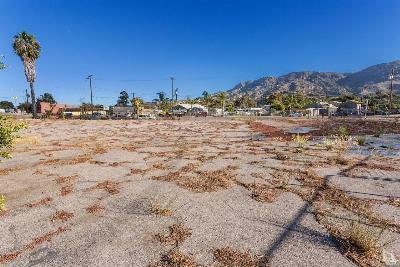 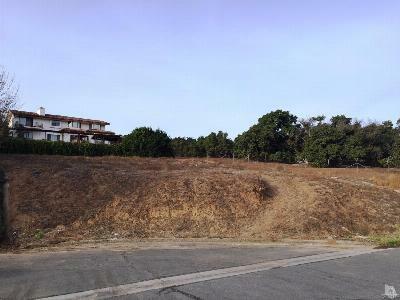 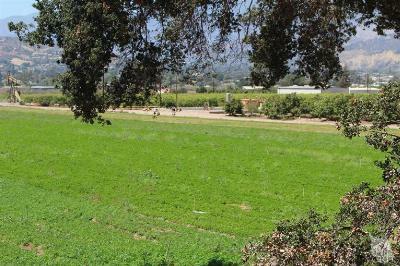 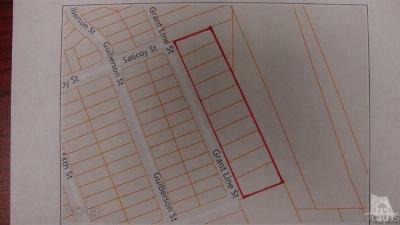 The properties listed here include individual Lots, Land parcels, Homesites, Farm Acreage, and raw Land for Sale in Santa Paula CA. 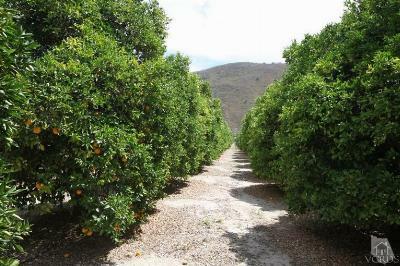 These are a few possibilities for agricultural production: Citrus, Avocado, Wine Grapes and more- you decide! 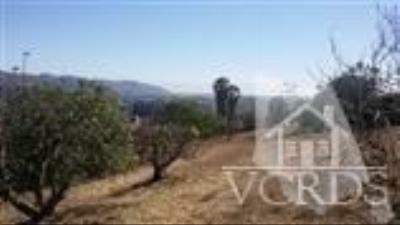 Perhaps you are simply looking for that private spot with a view to build a custom property. 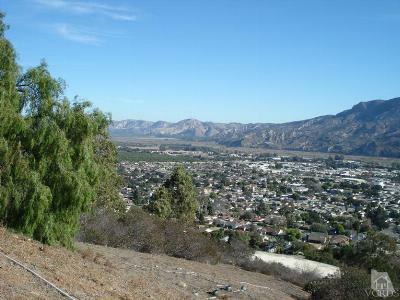 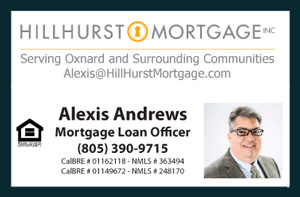 Opportunity knocks today in Santa Paula.